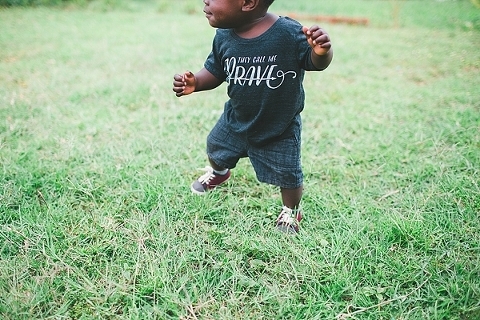 Our littlest love decided he wanted to start walking this week! Oh my goodness it’s just about the cutest thing I’ve ever seen and he gets so excited! He went from crawling to full on walking overnight and totally skipped the take just a few steps and then fall stage. And he also has some pretty sweet dance moves, him and sissy love when we turn music on. After missing so many milestones and holidays with my family, I am just so thankful that I got to be there for this. This kid is on the move 24/7. He doesn’t sit in once place for more than 10 seconds, and he goes at 110% or sleeping, there’s no in between for this guy. He sure keeps us on our toes all day. 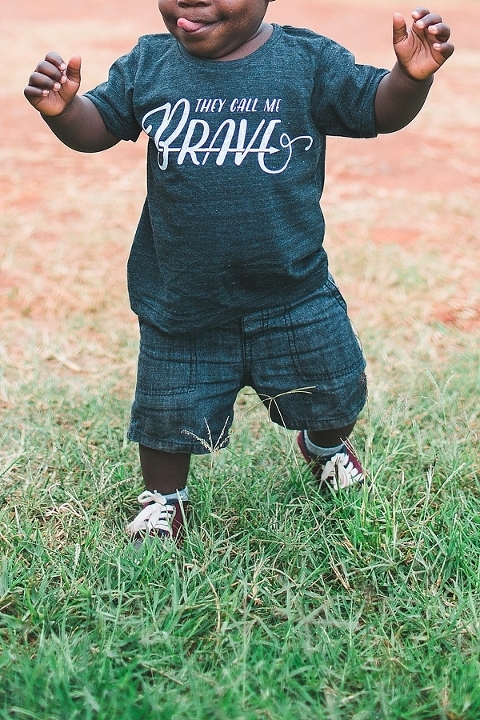 Our sweet friends over at Camplight Apparel deigned this shirt specifically for Ollie (while I was still in the states) and are selling them as a fundraiser to support our family while we’re in Africa. 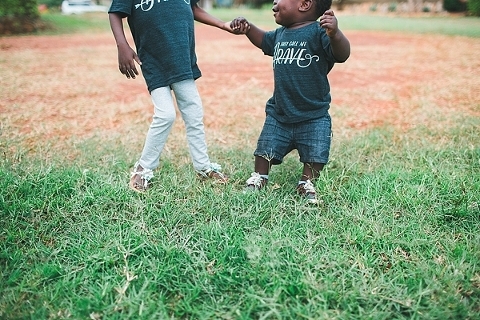 This shirt has so much meaning to us and it made my heart so happy to see the two of them getting to wear their BRAVE shirts. They still have some available all the way up to adult sizes! Head to their site [HERE] to order! Thank you to everyone who has already purchased one! 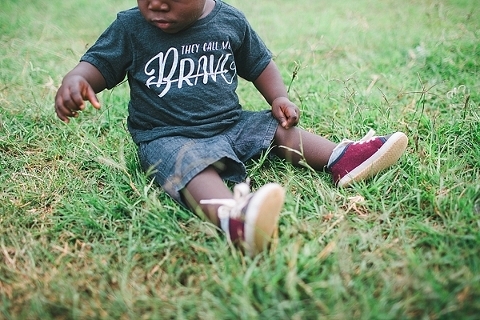 We love seeing your photos of your kiddos in them on Instagram. We hope you all have a great weekend! Futbol is their FAVORITE thing right now. Can you believe how big this guy has gotten? I never could have imagined that he could be chunky and healthy after so many months of being so sick and extremely underweight. Look at those legs you guys! And the red dirt! This kid is all that is boy! These two love each other so much!